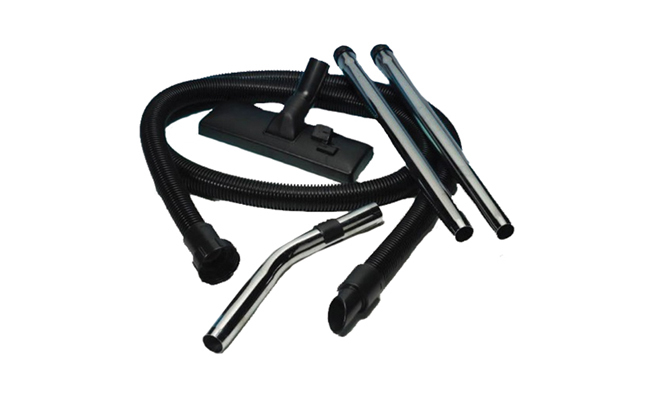 The industrial vacuums in this category are perfect for daily domestic cleaning or professional cleaning. 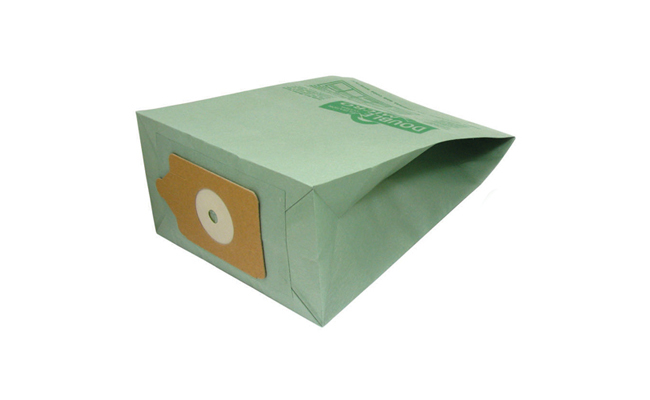 A range of high performance, versatile machines including dry tub vacuum cleaners, wet & dry vacuums, upright is available, and Pattersons Cleaning Equipment also stocks a full range of vacuum bags & vacuum spare parts and accessories. These machines clean effectively while reducing water, chemical and energy consumption. Incredibly durable, these cleaning machines have undergone some of the cleaning industry’s most rigorous testing in the hardest of conditions. 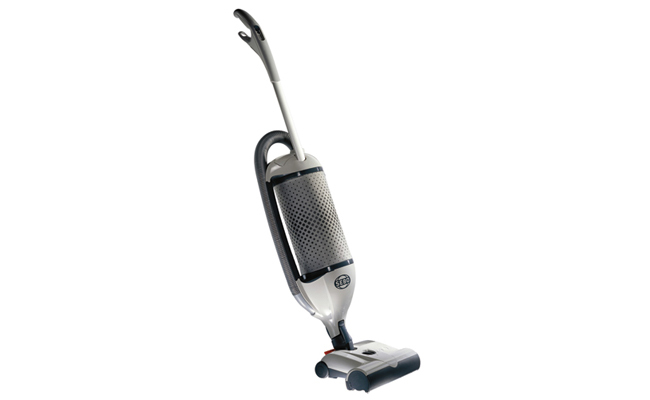 With industrial vacuum cleaners from market leading brands such as Numatic, Vax, and Taski, we stock a high quality commercial vacuum for any surface cleaning task.